Adjustable Iron Tractor Seat Stool dimensions in cm : H 76.5, W 45 D 35, weighs 17.28 Kg. Its seat is 35 by 30 to support weight. Inspired by our agricultural surroundings the Iron tractor seat stool offers effortless country charm to any setting. This authentic design is also available in an iconic black finish. 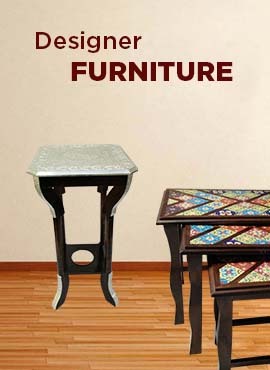 It's robust structure ensures a high level of comfort and class. It has height at back of 76.5 cm, width 45 and depth 35 cm to support weight of object. It rotates as well as has foot support. Its inner seat is 35 cm by 30 cm and rotates on a bearing.